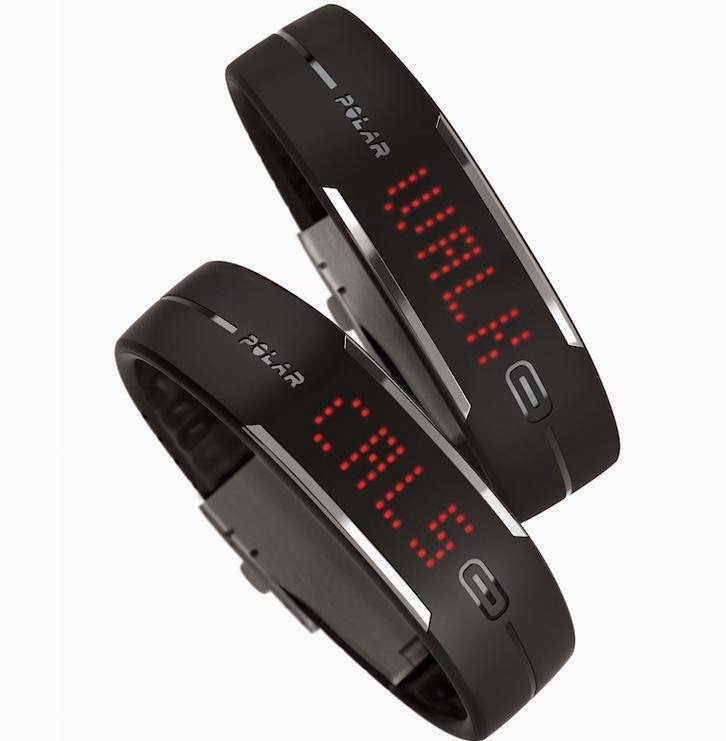 Beautiful Incentives: A heart rate monitor could help you get in shape. A heart rate monitor could help you get in shape. This is an informational post for which I was compensated. All opinions are 100% mine. Lately I have been contemplating buying a heart rate monitor, as my diet and exercise routine has had a complete overhaul. I am currently on Visalus weight loss shakes and doing a lot more cardio. A heart rate monitor would definitely come in handy for several things during my journey. Using a heart rate monitor can help you to keep track of a lot of things you would otherwise lazily dismiss, such as tracking calories and entering your diet info. Heart rate monitors aren't just for counting a pulse or people with heart issues. They're actually a lot more useful than you might think. Here are some tips and information to guide you into deciding if one is right for you. People who want to find heart rate monitors will need to make sure they are using them for the right reason. The best heart rate monitors do more than keep someone's pulse. In fact, these monitors can be the gateway to fitness and wellness that people have never had before. All the information needed for this pursuit can be gained from just one heart rate monitor that people can wear on their wrist on their upper arm. Tracking one's heart rate is a way to figure out how many calories are being burned in just one workout session. People who are trying to count their calories need this information to compare to the food they eat. The calorie deficit that people are trying to achieve every day must be gauged based on their food intake and the amount of exercise they are getting. People can enter their diet and nutrition information into the heart rate monitor with ease. These monitors will keep track of both the workouts and the meals people have. The deficit at the end of the day is something people can look at to make sure they are taking steps to lose weight. A diet requires exercise, and the heart rate monitor allows people to manage both at the same time. Some people prefer to have a heart rate monitor on their wrist so they can wear it like a watch. This makes the monitor convenient and easy to hide. Other people prefer to have the monitor on their upper arm because they only wear it when they are working out. Getting ready for a workout starts with the monitor, and the monitor must be comfortable for the person to wear. When people want to get into shape, they can use heart rate monitors to track their progress. Exercise burns calories, and those calories will be measured by the monitor. The calorie intake people have can be input on the monitor, and the monitor will calculate the progress the exerciser has made. With just one unit, people can reach their fitness goals with confidence. You can find heart rate monitors here or at a variety of other places. I love the wrist band style. Not at all an eye sore, and It looks just like a regular bracelet.